Is It True Lee Jong-suk is The Reason Behind Lee Min-ho and Suzy’s Break Up? A Glimpse at Lee Jong-Suk! 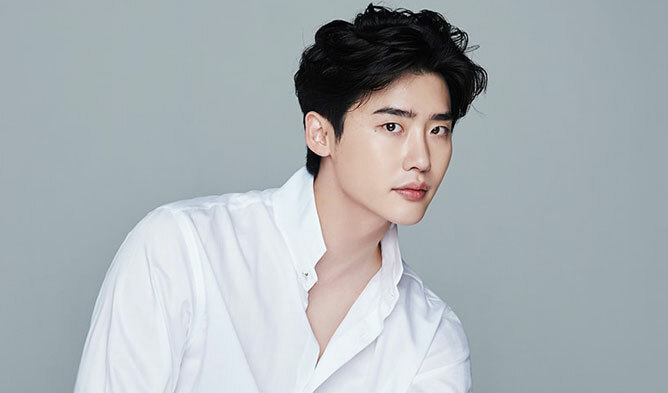 Lee Jong-suk is a model and actor from South Korea who was born on September 14, 1989. He began his career through the short movie Sympathy which was released in 2005, and he also began his modeling career on the Seoul Collection walkway in 2005 as the youngest model in the Seoul Collection at Seoul Fashion Week. Lee Jong-suk received rising popularity when he started School 2013 as the main character with Kim Woo-Bin. Then, his name began to become more widely known when he starred in I Hear Your Voice. There are many dramas and films that he has successfully played in including W, Two Worlds alongside Han Hyo-Joo in 2016 and While You Were Sleeping with Bae Suzy in 2017. Is It True That Lee Jong-suk Is the Reason Behind Lee Min-ho and Suzy’s Break Up? 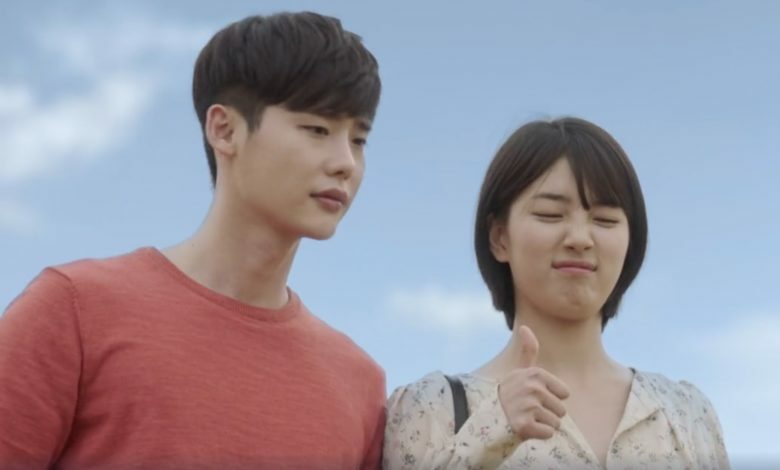 As we all know, Lee Jong Suk and Bae Suzy (a former member of girl group Miss A) played as lovers in their drama While You Were Sleeping, and the chemistry they built was so successful that their fans wanted to see them together in real life. The drama, which aired in 2017, had them acting in romantic scenes for almost every episode. The audience and fans suspected that they had a special relationship and that it was not only in the drama but in real life, too. However, at that time, Suzy was still in a relationship with Lee Min-ho, and it seemed impossible for her to be dating Lee Jong-suk. After that, there was news that Suzy and Lee Min-ho had decided to end their relationship, but the reason was not clear at all. 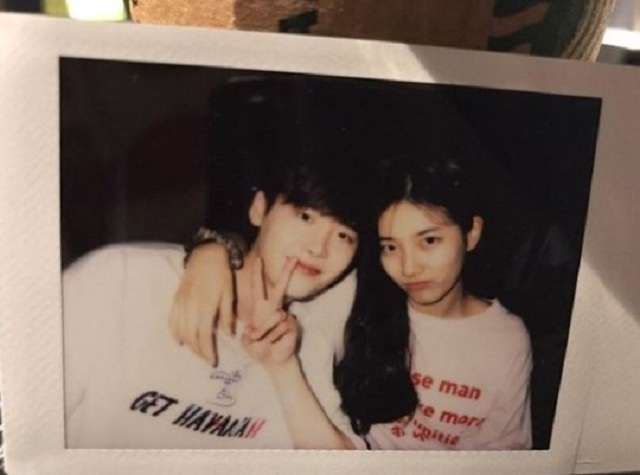 Many people suspected that the reason they broke up was because of Lee Jong-suk, and he was called the third person in the relationship between Suzy and Lee Min-ho. 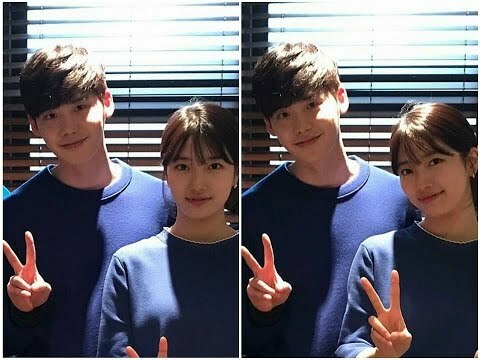 This was suspected because after filming the drama, they were still close, so the news emerged that Lee Jong-suk was the one who caused Suzy’s relationship to end. But, apparently, the rumor wasn’t true because it wasn’t Lee Jong-suk who caused them to break up, but there were personal things among the couple, and they didn’t want to share with the public about why they broke up. These rumors proved to be incorrect because a few months later Suzy’s agency announced that she was in a relationship with Lee Dong-wook. BAP’s Himchan: Profile, Scandal, and More!